Consider the wedding venue and the photo locations. 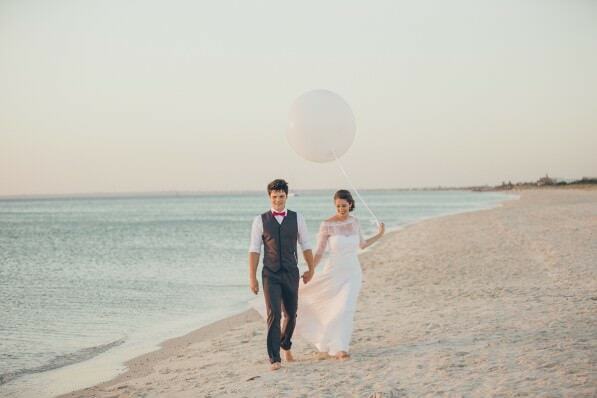 It’s easy to get out to the sunset at a beach wedding venue in Melbourne such as Encore, Riva or Sails on the Bay – the beach is right at the doorsteps. At other venues you will need to walk or drive a bit to get to the sunset. Even venues in Southbank or Docklands have a bit of a sunset when you walk to the yacht harbour or the Yarra river in Melbourne. When you booked a venue where you can take the photos outside it’s easy to stay flexible and plan a 15 to 30min sunset wedding photography shoot. Don’t forget that the sunset light also depends on your location. You will have lost the light far earlier in the Melbourne CBD in the middle of the skyscrapers than in St Kilda at the beach – or in a bran outside Melbourne in the country … location matters. Most brides forget in their planning the sunset light … you might want dreamy backlit images with the sun setting in the background. 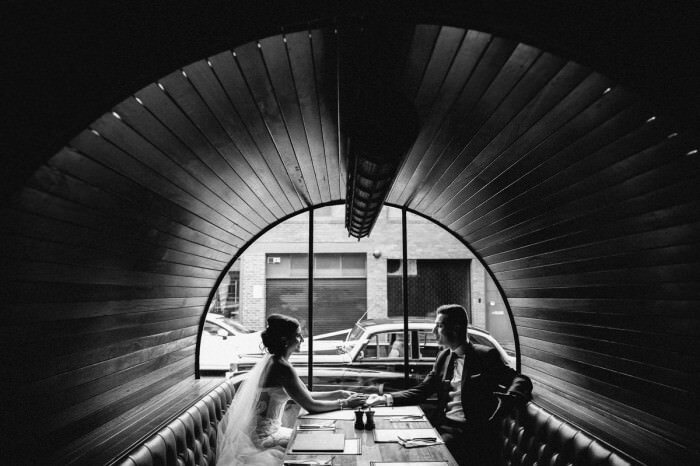 The soft light makes everyone look great … so please don’t forget the light while planning your Melbourne wedding photography. We are happy to help you with your timeline and give you some ideas what to do when you book us as your wedding photographer. Even at indoor ceremonies and wedding functions you can plan the light. Plan with the window light – some churches are very dark even in summer but sometimes there is nice light on one side and “bad” light on the other. Give the bride the best light! Always! It’s also ideal when we can photograph the reception venue empty but set up in daylight. It’s usually pushing it a bit as we want to photograph the two of you in the best sunset light and wouldn’t waste this magical light on the room setup. Sometimes there is some time before or after and we usually manage to get beautiful shots. Melbourne wedding photography in the rain? Melbourne weather is not reliable – we all know that. Planning for a sunset photoshoot means that you need to stay flexible. Have a plan B in case of predicted rain or an overcast day. A bride and groom photoshoot should happen earlier on a cloudy or even rainy day. Usually we know around 7 days before if we should plan a “bad weather” option in more detail. But don’t feel safe even with sunshine predicted – it’s Melbourne. It’s not very often that we have a completely rainy day in Melbourne but some drizzle for longer periods are always possible. There is usually always a little time window for a quick photoshoot when you are flexible. The rain radar is very precise and there are lots of mobile apps available to help us determining the best time on the day. As wedding photographers we know how to improvise and plan ahead. Best tip … just stay happy and enjoy the day … when you smile … your photos always look great and you don’t need to worry about the weather. Usually in December and January Melbourne can get really hot with temperatures around 40C. Yes that hot. That poor Melbourne wedding photographer needs to carry around all the heavy equipment (but we might bring a photography assistant to help us and take lots of water and a fresh shirt for the evening). You can prepare yourself too in the hot summer months. 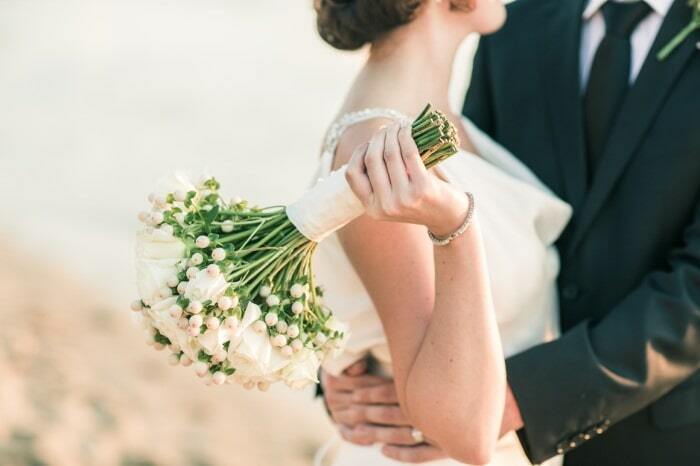 Get a second shirt for the groom and for the bride a nice and light summer wedding dress. Have a sun umbrella ready in the car – some towels and refreshments (lots of water). Think about your guests and offer them some water (bottles are easy to carry around and close up) or other light drinks while they are waiting before the ceremony. No sunset – no great wedding photos? Don’t worry. You can’t plan the weather so don’t be disappointed when there is no nice sunset in Melbourne. Some beautiful clouds are actually very nice and even an overcast day gives us lots of possibilities to create wonderful wedding images. There is nothing worse than bright harsh sunshine in the middle of the day for wedding photography – most brides might think different and hope for the full sun. Just stay flexible with your planning to cater for different types of weather. 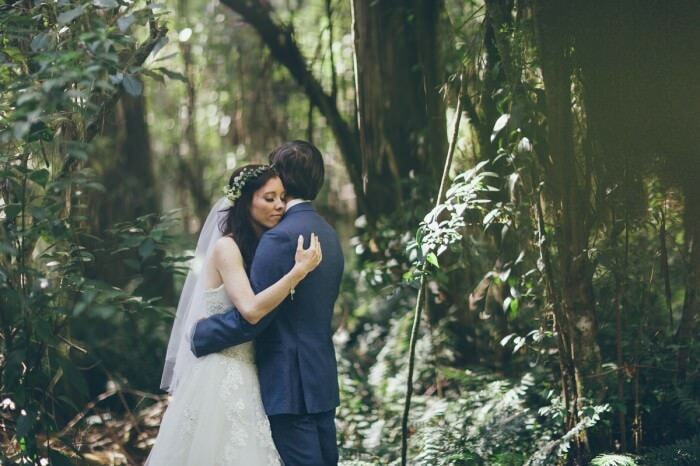 Hope these tips help you a bit to plan your wedding in Melbourne. 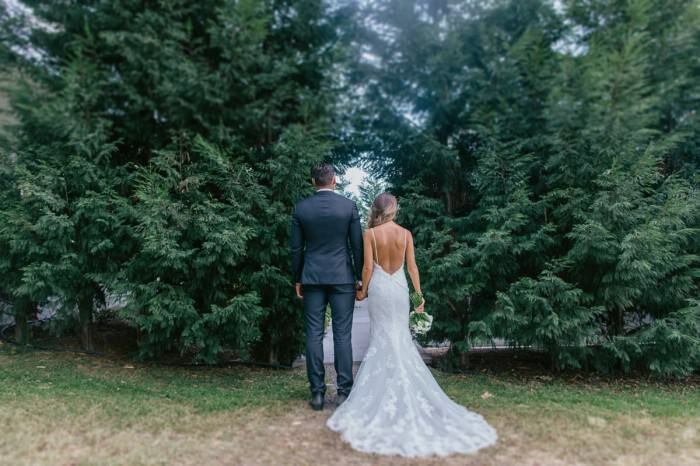 When you still look for a photographer feel free to contact us and make sure to check out this page with far more information about wedding photography in Melbourne.